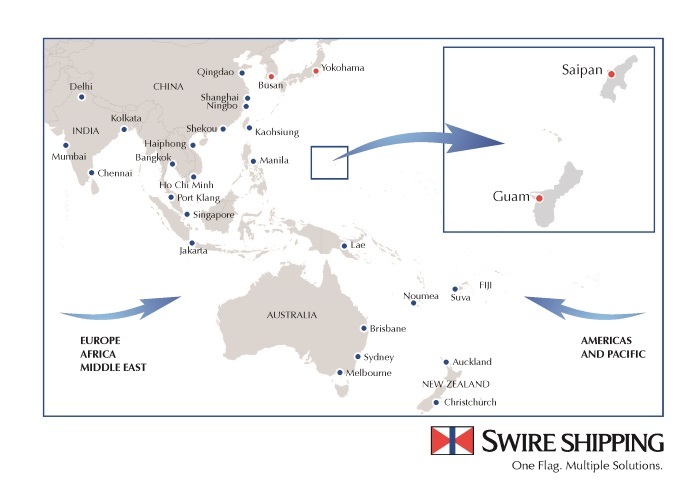 From September 2017, Swire Shipping will upgrade its multipurpose liner service and introduce a fixed day weekly delivery schedule into Guam and Saipan to better serve customers in the Micronesian region. 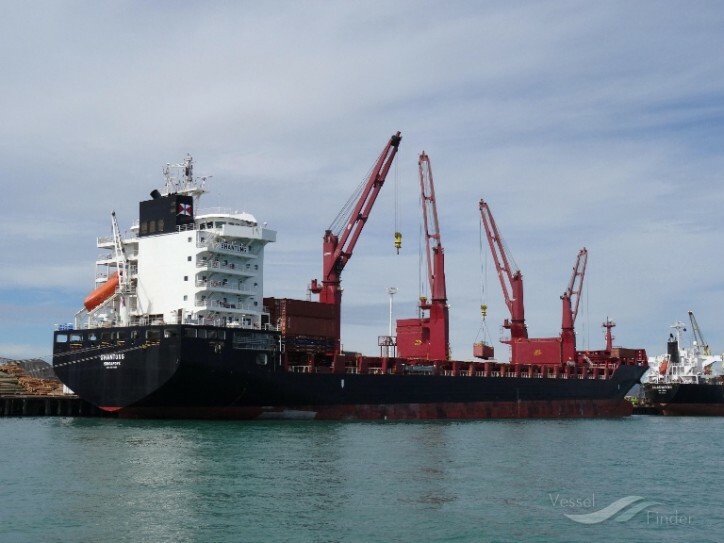 After four years of continuous service in Guam, Swire Shipping introduced its first call to Saipan late last year and has been calling both markets on a fortnightly basis. Swire Shipping will cooperate with APL (American President Line) and gain access to their regular service operating between South Korea, Japan, Guam and Saipan. This service upgrade will enable Swire Shipping’s customers to improve their supply chain efficiency and inventory management, and in turn, the communities in Guam and Saipan will receive their goods such as food and groceries supplies on a regular weekly basis.